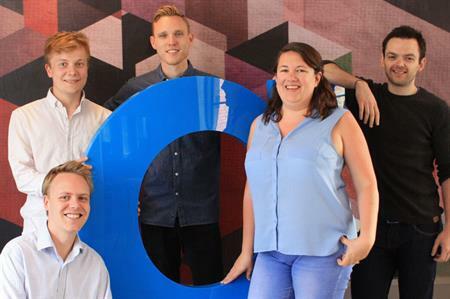 Event app specialist Guidebook has announced the appointment of five new team members, following significant growth in the EMEA region. Liz Lewis has joined the Guidebook team as UK marketing manager, having previously worked in customer insight and lead generation at communication technology firm Sabio. Patrick Tettmar and Stewart Price have been appointed as customer success associates, Paul Jameson has been made sales executive, while Henry Harbour takes up the role of Guidebook’s first EMEA sales development representative. Wayne Morris, general manager of EMEA at Guidebook, said the company had witnessed rapid growth since it launched its UK office a year ago. "I’m excited to start working with the new team members as we look to continue growing. They all bring extremely valuable skill sets to our team, and fit perfectly into the culture of collaboration we foster at Guidebook."